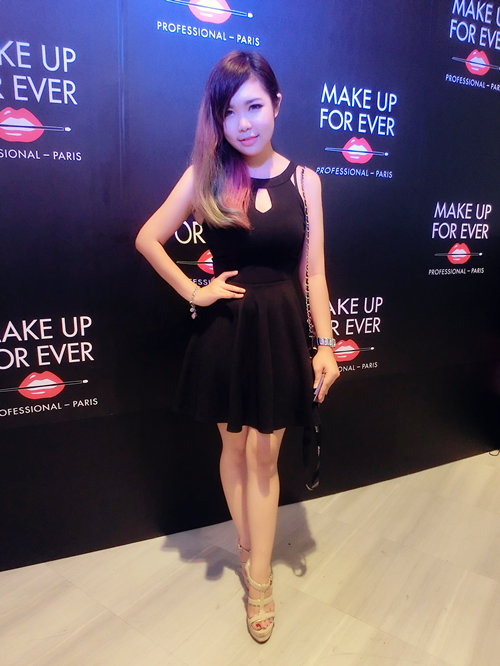 Thanks to MAKE UP FOR EVER Malaysia for the exclusive invitation to their official launch of first pro boutique at Sephora Starhill last week, 14th Mar 2014. 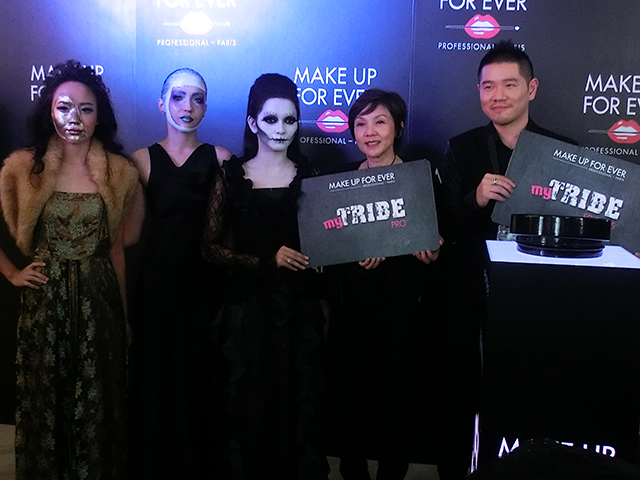 MAKE UP FOR EVER's Pro-Boutique is located on the Level 2 of Sephora Starhill where is a retail space which showcases a comprehensive assortment close to 1,000 make up products Artistic and Special Effects products such as aritificial blood, special effects flash color palette, body painting products, liquid latex for burn and aging effects, and plasto waxes for creating cuts on the body. 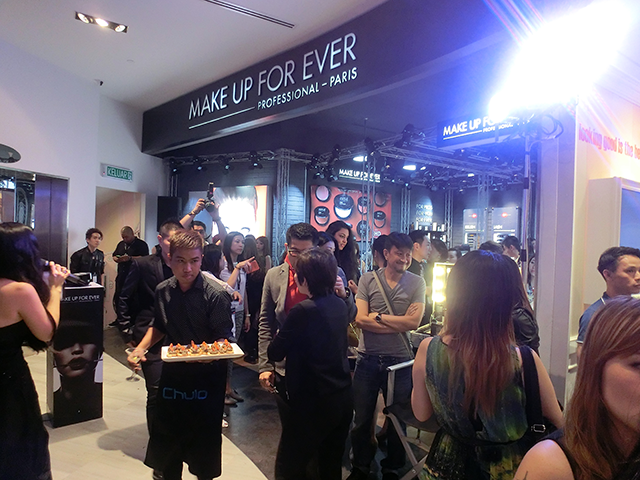 In conjunction, MAKE UP FOR EVER's Pro-Boutique is a place where selling full sets of makeup products while also providing a holistic 'backstage' experience. Mrs. Tze May, Managing Director of Luxasia (M) Sdn Bhd and Mr.Stanley Wong, Brand Manager, MAKE UP FOR EVER Malaysia for official launching ceremony in conjunction celebration of MUFE 30 years old. MY TRIBE PRO CARD – Be A Part of Our Tribe! 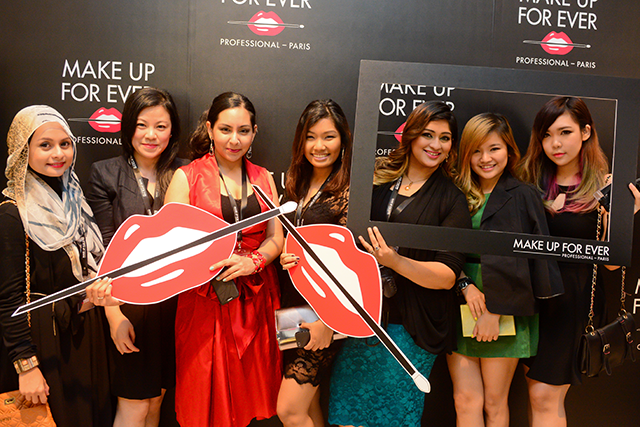 Besides that, MAKE UP FOR EVER’s Pro Boutique also launches the coveted industry insiders' only My Tribe Friends & My Tribe Pro privilege cards to forge stronger relationships with the professional community. 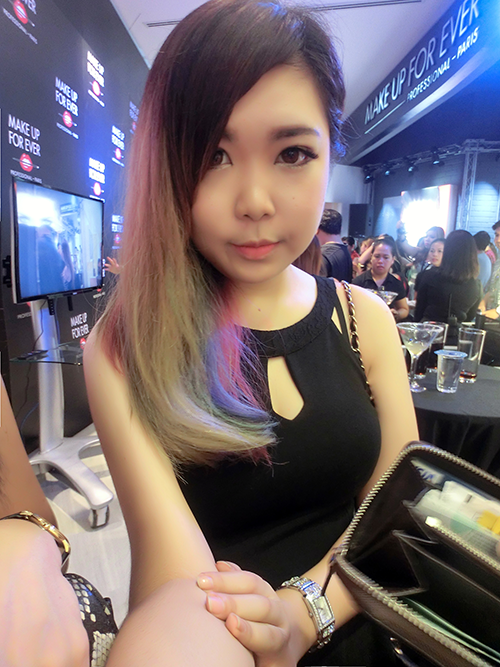 With 'My Tribe Pro Card', members can get offers many exclusive benefits like special discounted rates and privileges, latest news product offering and product sharing workshops. 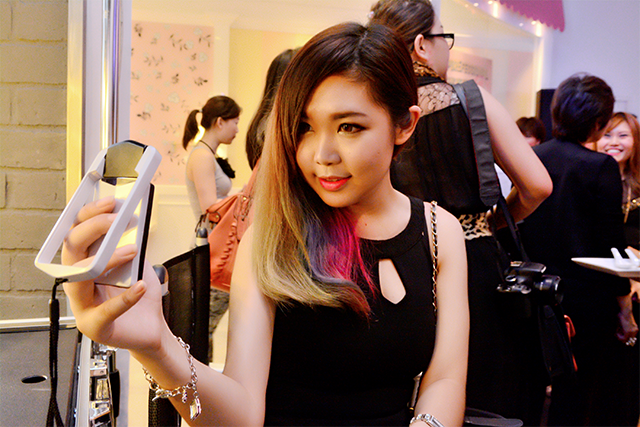 The membership is open to professionals from the makeup, beauty, hair, fashion, media industries, production houses, and makeup academies in Malaysia. Any individual from the Pro Community would need to apply the membership together with the submission of their career portfolio before they can be accepted as a member. Lastly, a picture of me aka #OOTD.